no human contrivance is tamper-proof, a constitutional democracy least of all. Congress can protect the American system from an overbearing president. But will it? … In the ordinary course of events, it’s the incoming president who burns with eager policy ideas. Consequently, it’s the president who must adapt to—and often overlook—the petty human weaknesses and vices of members of Congress in order to advance his agenda. This time, it will be Paul Ryan, the speaker of the House, doing the advancing—and consequently the overlooking. Civil unrest will not be a problem for the Trump presidency. It will be a resource. Trump will likely want not to repress it, but to publicize it—and the conservative entertainment-outrage complex will eagerly assist him. … If there is harsh law enforcement by the Trump administration, it will benefit the president not to the extent that it quashes unrest, but to the extent that it enflames more of it, ratifying the apocalyptic vision that haunted his speech at the convention. A constitutional regime is founded upon the shared belief that the most fundamental commitment of the political system is to the rules. The rules matter more than the outcomes. What happens in the next four years will depend heavily on whether Trump is right or wrong about how little Americans care about their democracy and the habits and conventions that sustain it. Those citizens who fantasize about defying tyranny from within fortified compounds have never understood how liberty is actually threatened in a modern bureaucratic state: not by diktat and violence, but by the slow, demoralizing process of corruption and deceit. And the way that liberty must be defended is not with amateur firearms, but with an unwearying insistence upon the honesty, integrity, and professionalism of American institutions and those who lead them. the latest survey, which is based on an analysis of nearly 17 billion website visits from across 100,000 domains, shows bots are back on top. Not only that, but harmful bots have the edge over helper bots, which were responsible for 29 percent and 23 percent of all web traffic, respectively. More than 94 percent of the 100,000 domains included in the report experienced at least one bot attack over the 90-day period in Imperva’s study. 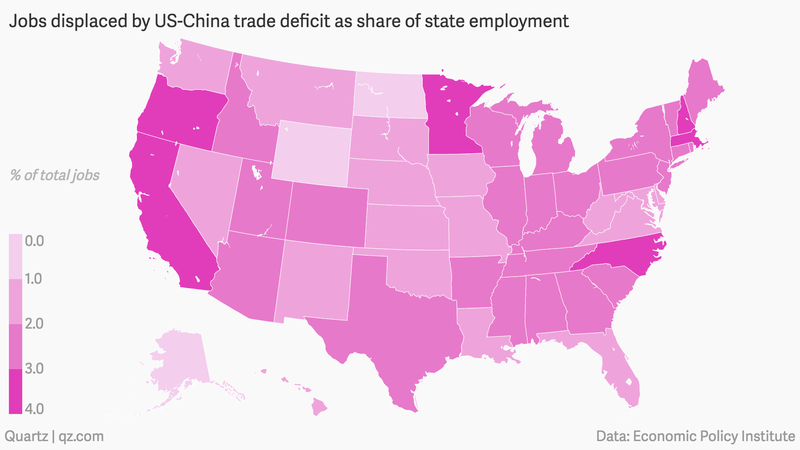 Research suggests that trade-related job losses were a less prominent factor among Trump supporters than the media narrative insinuated. 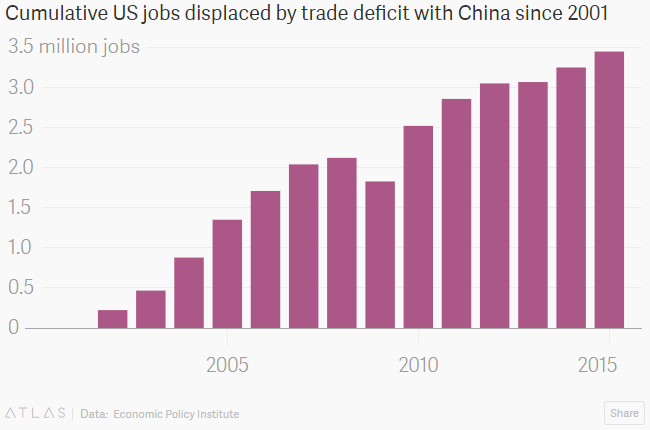 … The EPI findings also challenge a related theme of the 2016 election—that liberals are ignorant of the pain of trade-related job loss. 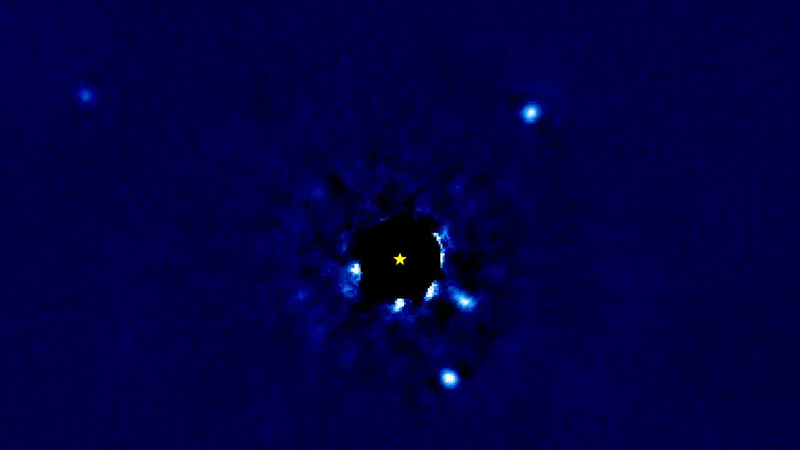 You’re watching planets orbiting a star that’s 129 light years away, as captured by an observatory in Hawaii. Let that sink in. The star in question is HR 8799, found in the Pegasus constellation.